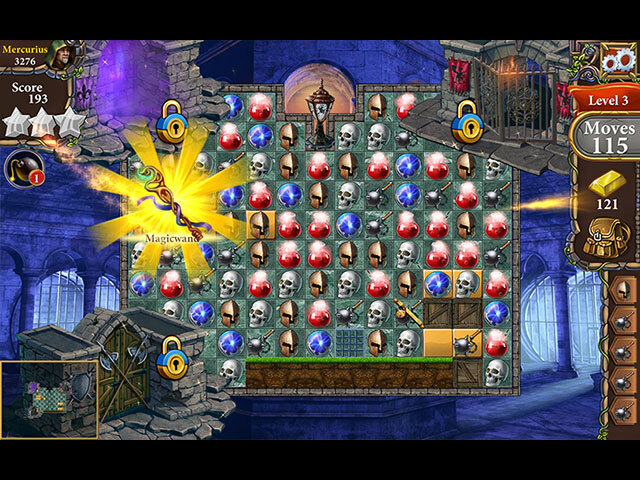 Unravel the secrets of Cliffmont Castle in this enchanted match-3 journey! Unravel the secrets of Cliffmont Castle in this enchanted match-3 journey! 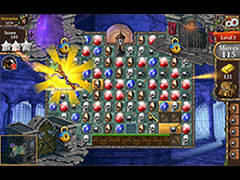 Explore vast levels, collect precious treasures and solve tricky puzzles on your quest among the cavernous dungeons. But be wary—the malevolent Dragon Master Dragor has returned with his evil horde to Crimson Valley. Fight off enemies, explore mysterious passageways, and with the help of Finley the Leprechaun, build strongholds to defend the kingdom from the dark invasion. - Play at your own pace in relaxed or moves limited mode! 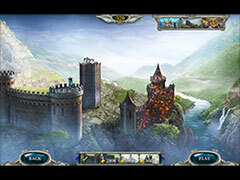 - Build two majestic strongholds. - Dozens of trophies to achieve. 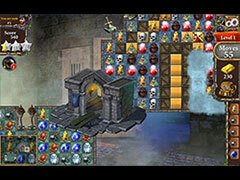 - Collect numerous precious treasures.